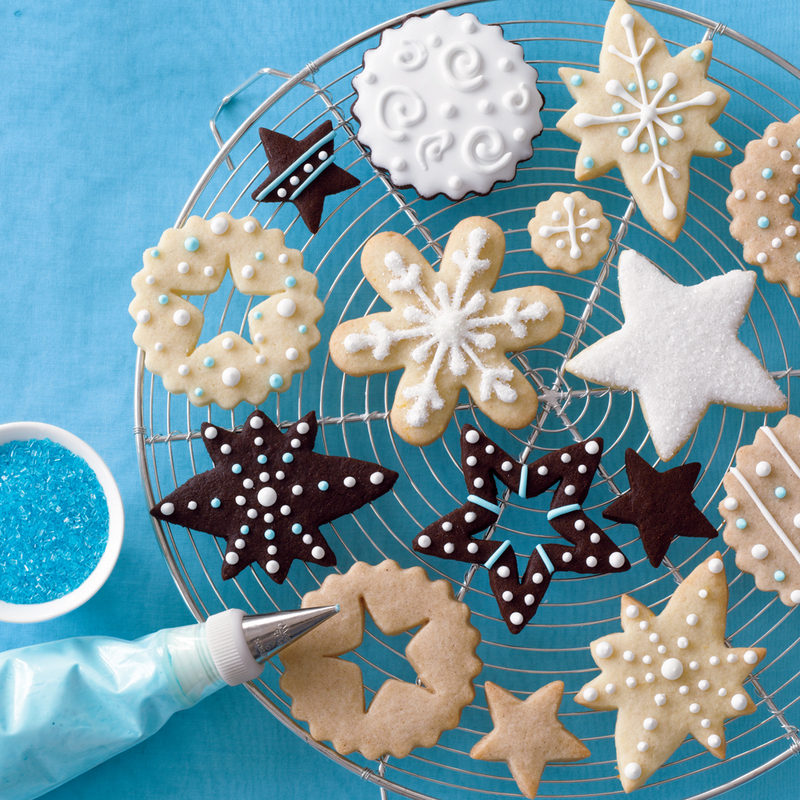 Whether you're craving chocolate cookies, lemon cookies, spice cookies, or sugar cookies, you can tweak this foolproof cookie base to bake a variety of Christmas cookies. 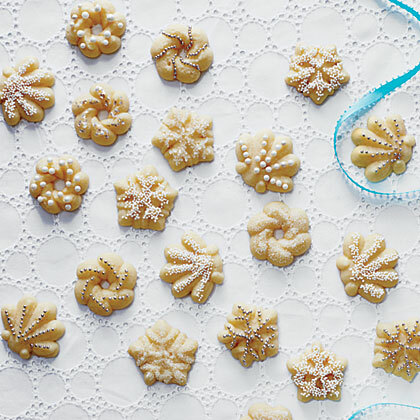 Spritz cookies are a classic Christmas cookie. 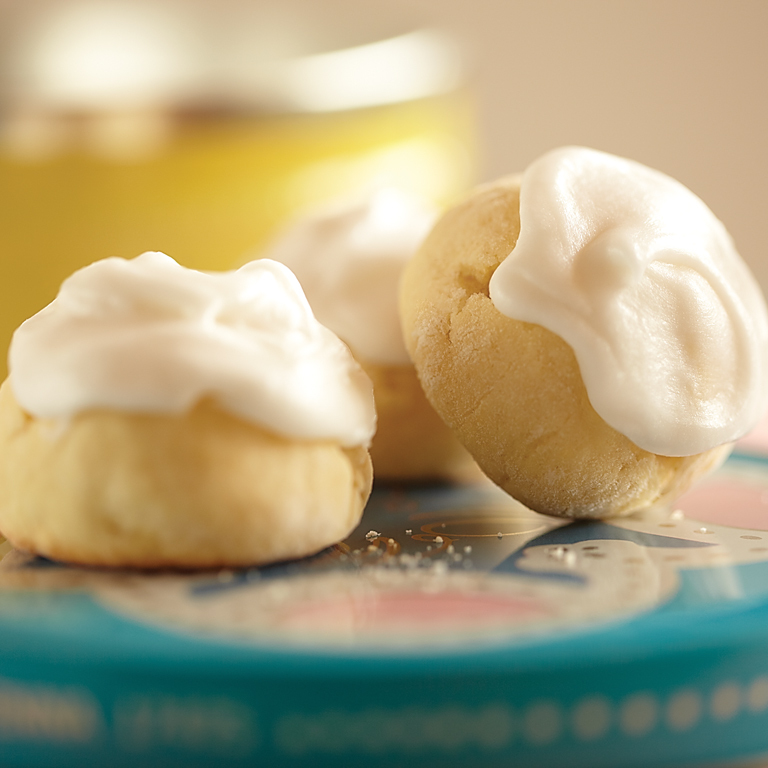 For truly authentic spritz cookies, be sure to invest in a cookie press to get that oh-so-perfect shape. 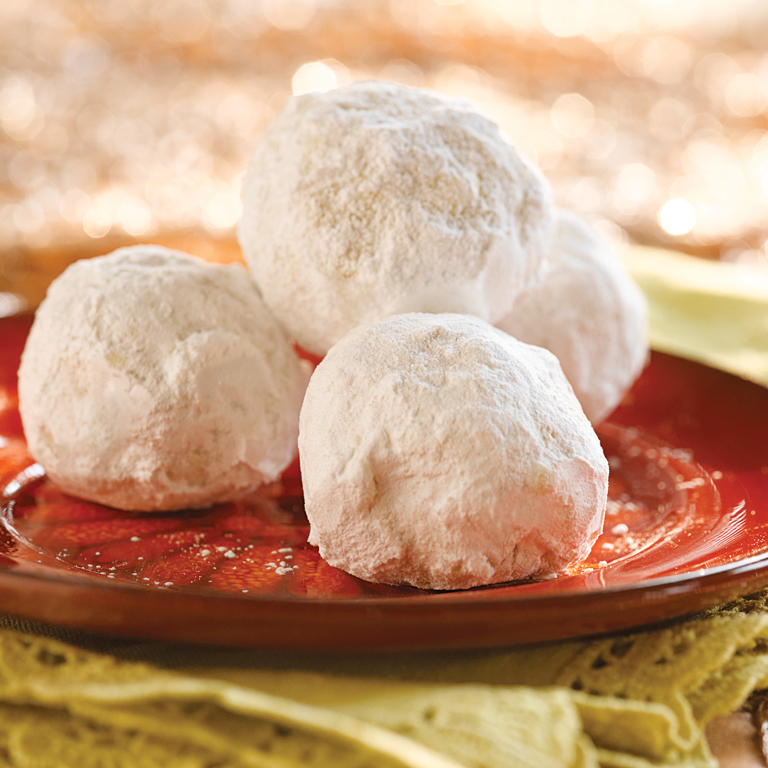 Our top holiday cookies are gorgeous, delicious, and guaranteed show stoppers at any cookie swap or holiday party. 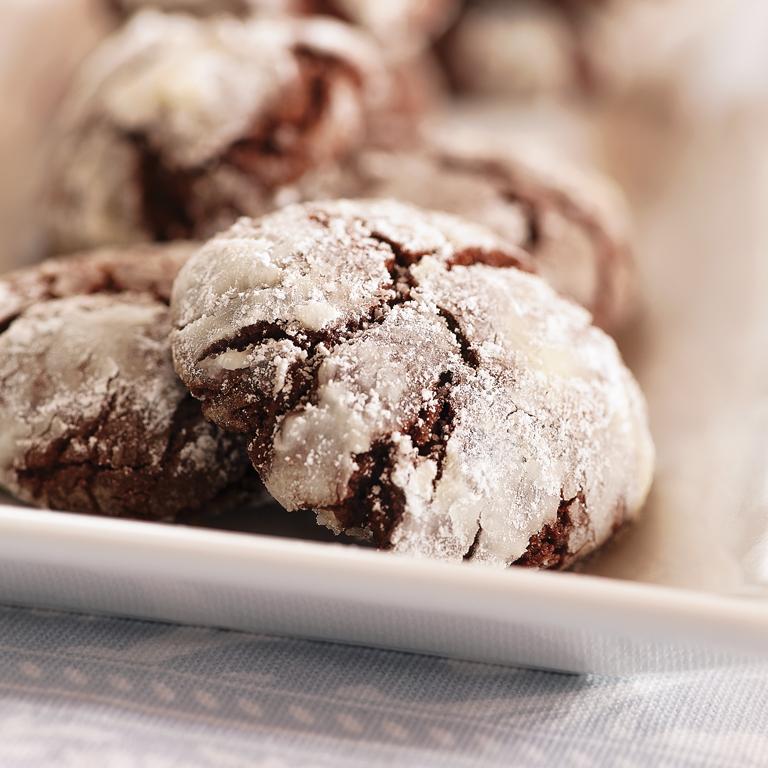 Whip up a batch or two of these holiday cookies for teachers, hostess gifts, coworkers, or for your family to enjoy on a cozy night in. 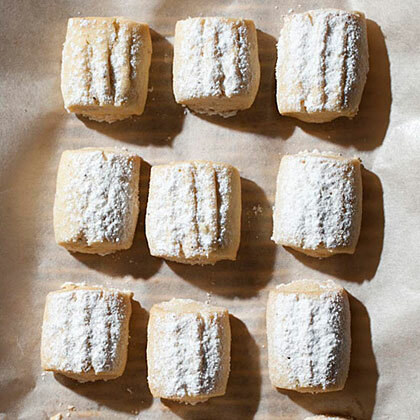 Drop cookies, meringues, traditional holiday cookies, cut outs, bars, balls, and bonbons all make their way into our top rated holiday cookie list, so browse, drool, and pick your favorite to bake this holiday season. Don't forget to pick a special one for Santa! 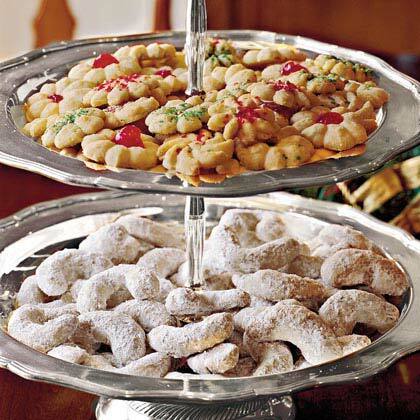 No holiday dessert table is complete without Spritz Cookies. 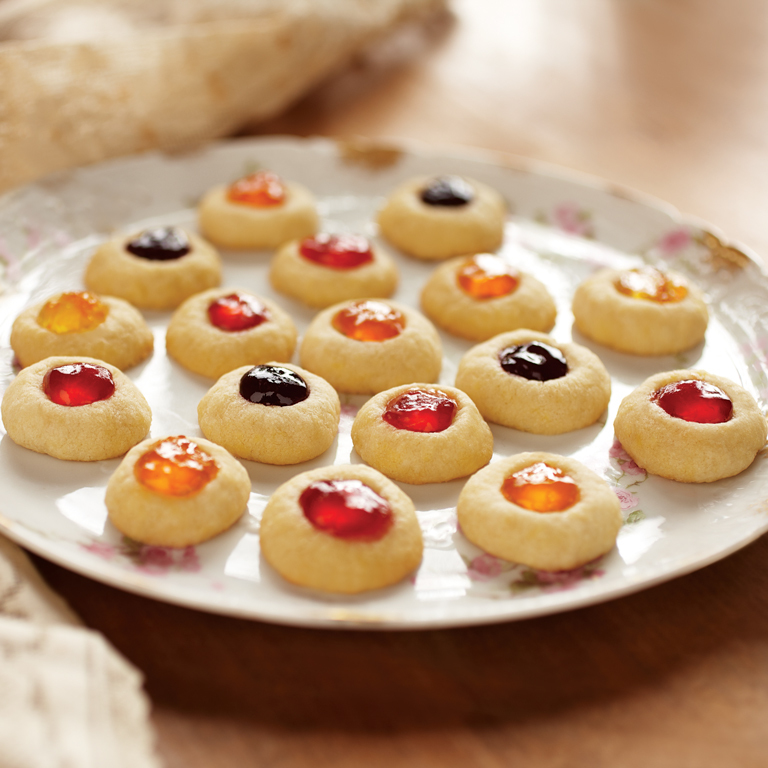 For truly authentic Spritz Cookies, be sure to invest in a cookie press to get that oh-so-perfect shape. 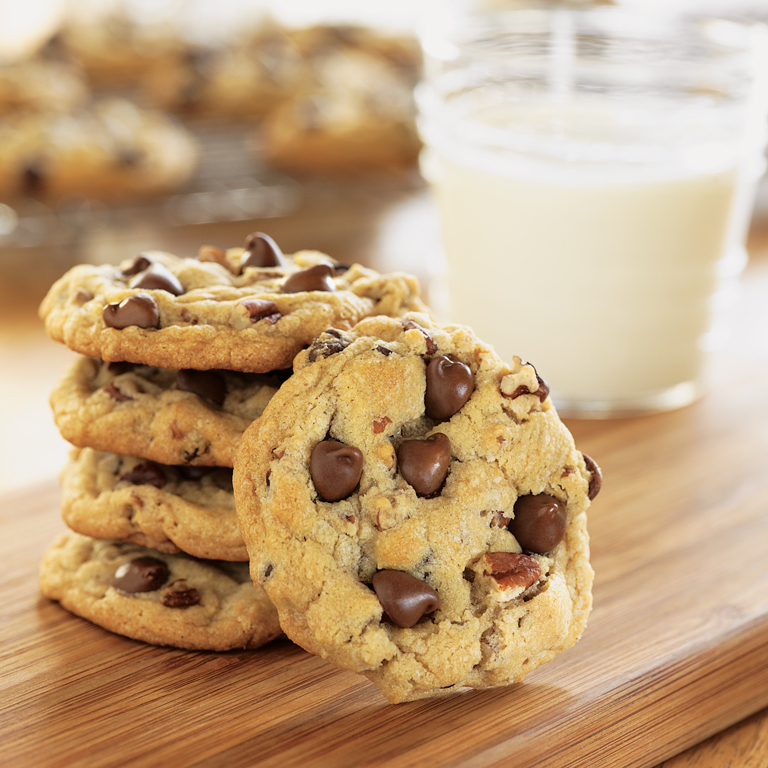 Baking for 11 minutes will make soft, chewy cookies, while baking for 13 minutes will make crisper cookies. 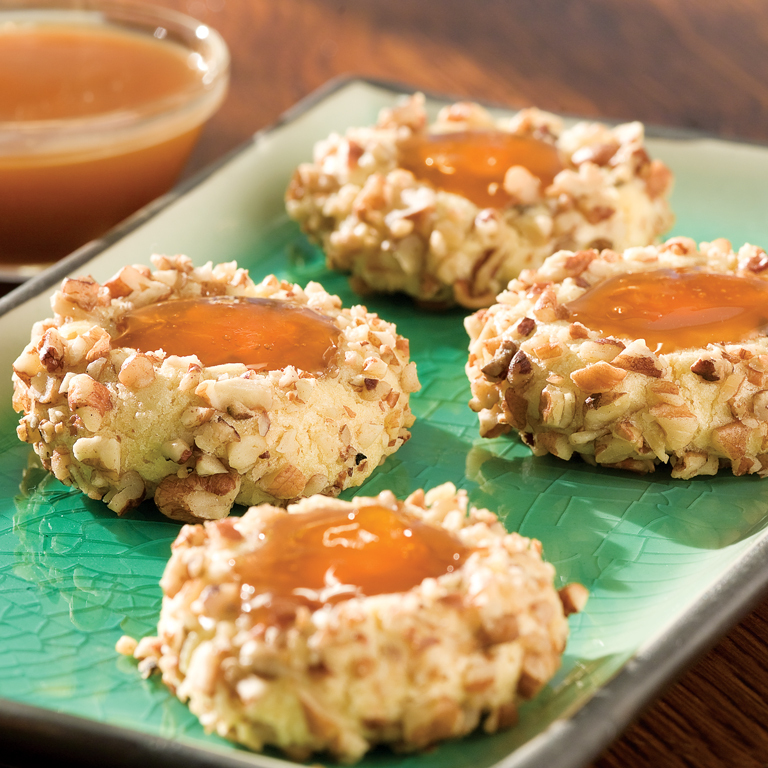 Bake a batch of these tasty pecan cookies for a sweet alternative to the more traditional holiday cookies, like chocolate chip, peanut butter, and sugar cookies. 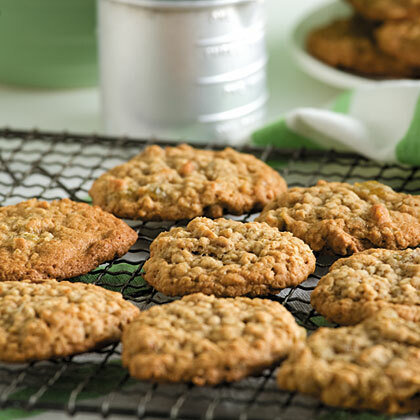 With the addition of chocolate covered raisins, Hannah's Oatmeal Cookies take oatmeal cookies to another level. 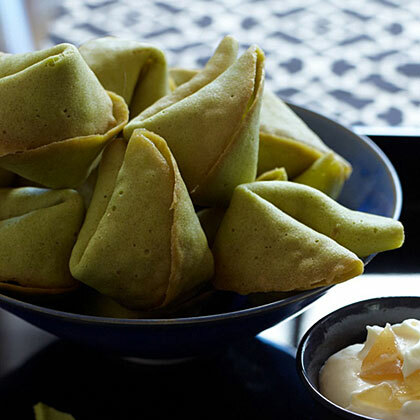 Kantin Dükkan chef Semsa Denizsel's crumbly cookies are lightly flavored with the ground cloves she mixes into the confectioners' sugar coating. Clarified butter in the cookies makes them extracrisp. "I love making cookies without an oven," says Joy Wilson. 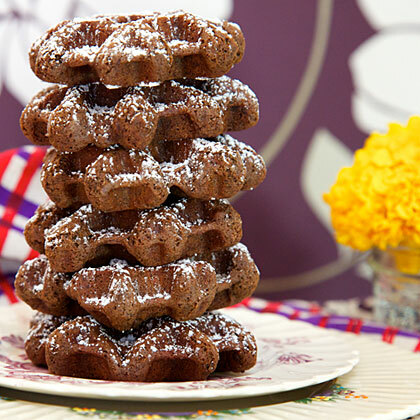 Because they're not too sweet, she calls these "breakfast meets cookies." 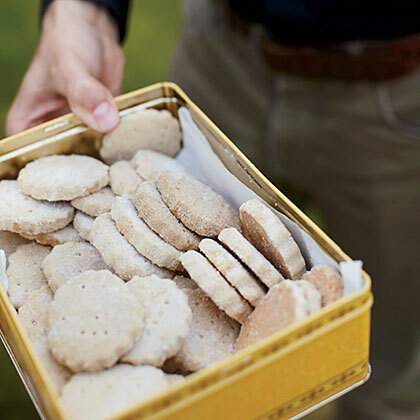 These outstanding buttery, sugar-dusted cookies are a specialty of Granny Wallace, minister Matt Canlis's neighbor in Methlick. Matt calls her the "grandmother in residence," offering advice, baked goods and gardening tips. 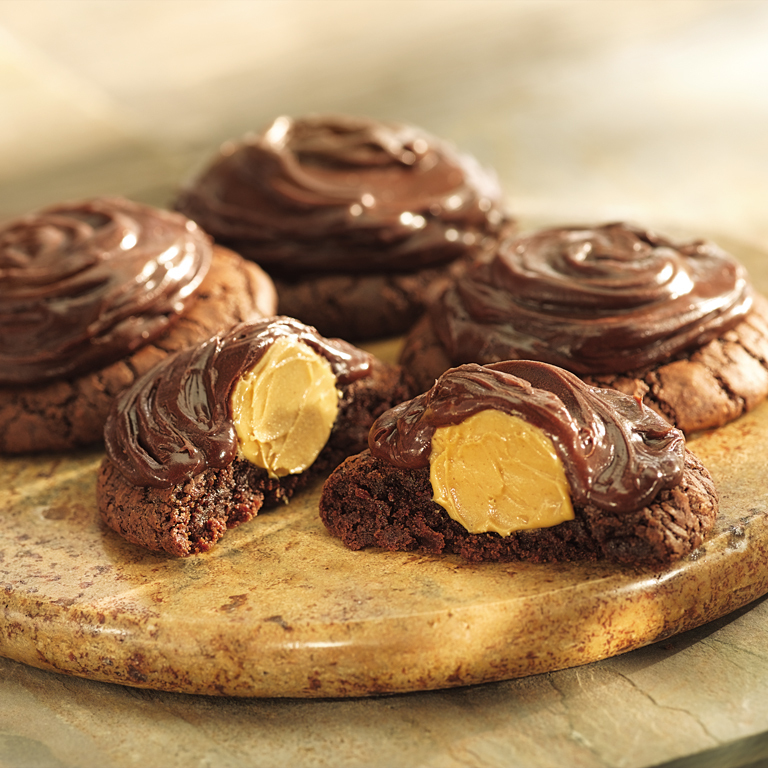 Go ahead and indulge with these low-fat cookies--5 cookies will count as 1 Starch Exchange and 1 Fat Exchange. 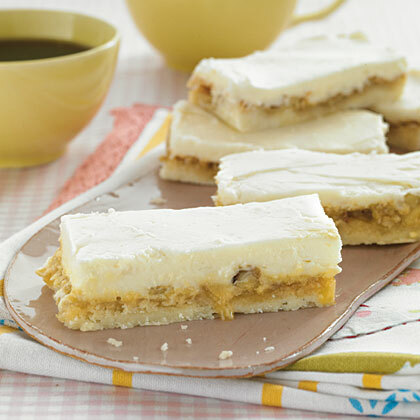 Coconut is a flavorful surprise in these creamy bar cookies!